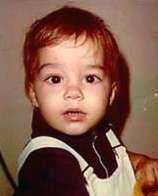 These are pictures of celebrities when they were kids. 3. FOR HIGH BLOOD PRESSURE SUFFERERS ~ SIMPLY CUT YOURSELF AND BLEED FOR A FEW MINUTES, THUS REDUCING THE PRESSURE ON YOUR VEINS . REMEMBER TO USE A TIMER..
YOU'VE GOT AN ELECTRICAL PROBLEM. Star of the Euphrates, the most valuable diamond in the ancient world. "When you wish to pawn a Star, makes no difference who you are." "Let me tell you, with fronds like these, you don't need enemas." conclusive evidence that you are wonderful. At the cost of thousands of lives, it brought an end to World War II. 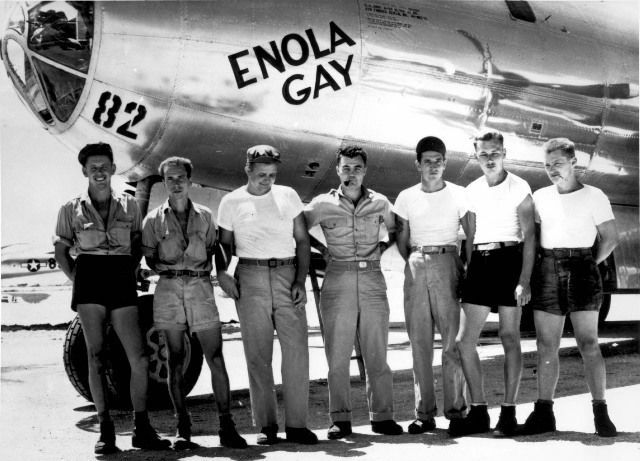 "Enola Gay" after his mother. Just before take-off, the plane's nickname was painted on its side. The Enola Gay was a B-29 Superfortress (aircraft 44-86292), part of the 509th Composite Group. the necessary speed, thus it did not lift off until very near the water's edge. The Enola Gay was escorted by two other bombers that carried cameras and a variety of measuring devices. Three other planes had left earlier in order to ascertain the weather conditions over the possible targets. There were hundreds of B-29's on Tinian Island, the island from which the Enola Gay departed on the flight to Hiroshima. 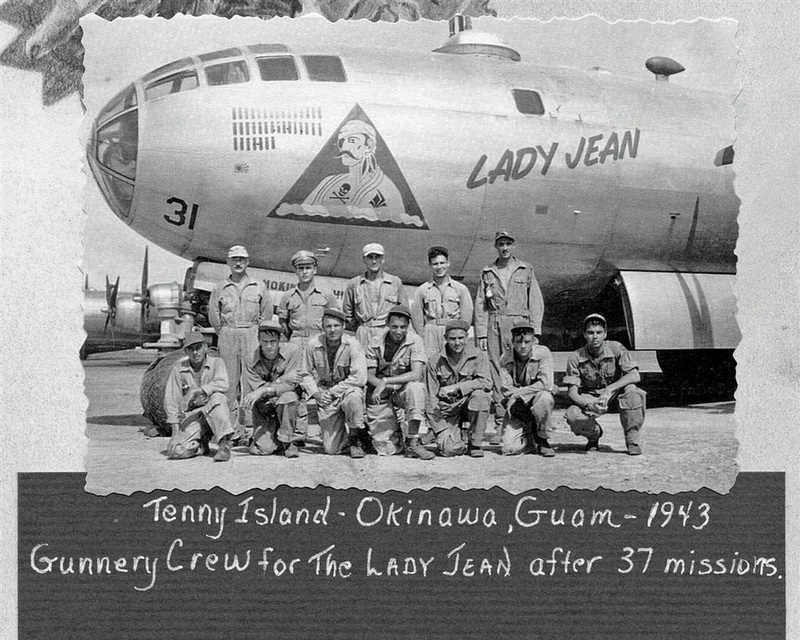 My father-in-law Richard Pless was stationed on this island, and was an aerial gunner on the 'Lady Jean' a B-29 that he flew on. One of the B-29's that he served on was shot down off the coast of Japan. He and the crew were in a life raft for 9 days before being found and picked up. Mr Pless almost never talked about his experience in the war until a short time before his death in Feb. 2010. 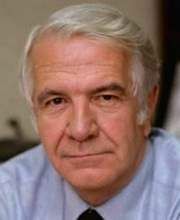 There must have been thousands of stories like his that were never told. 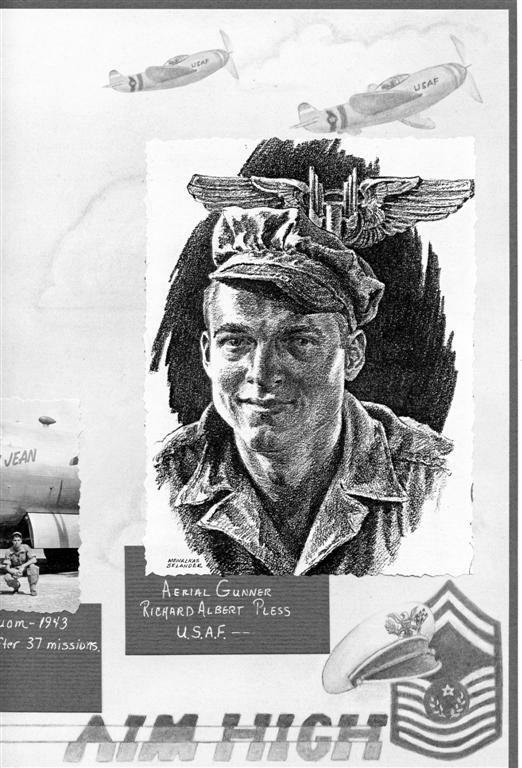 Another link to a B-29 Superfortress web site. There were 3,965 B-29s produced at four different plants. This is a slide show of Hiroshima, after the bomb & years later, click play in upper left corner of photo to view. 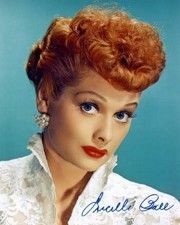 The star of the sitcoms "I Love Lucy", "The Lucy–Desi Comedy Hour", "The Lucy Show", "Here's Lucy" and "Life with Lucy", and was one of the most popular and influential stars in the United States during her lifetime. She had one of Hollywood's longest careers. 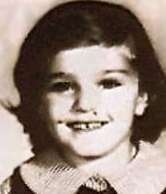 Names of the celebrities when they were young.